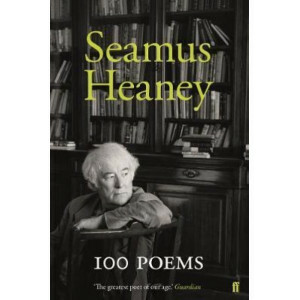 Seamus Heaney had the idea to form a personal selection from across the entire arc of his poetry, small yet comprehensive enough to serve as an introduction for all comers. He never managed to do this.. 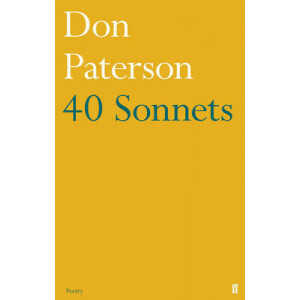 This new collection from Don Paterson, his first since the Forward prize-winning Rain in 2009, is a series of forty sonnets.  Some take a more traditional form, some are highly experimental, but what t.. 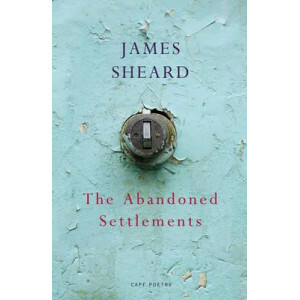 The poems in James Sheard's remarkable third book are about love and leaving, of how the rift of departure brings on a kind of haunting - of the people involved and the places where they lived - an em.. 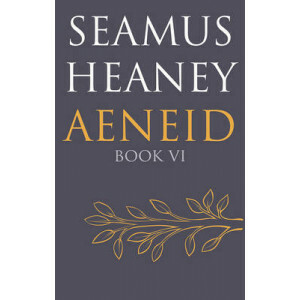 In a momentous publication, Seamus Heaney's translation of Book VI of the Aeneid, Virgil's epic poem composed sometime between 29 and 19 BC, follows the hero, Aeneas, on his descent into the underworl..
"A truly moving book." 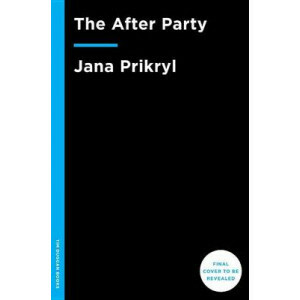 John Ashbery Jana Prikryl s "The After Party" journeys across borders and eras, from cold war Central Europe to present-day New York City, from ancient Rome to New World suburbs.. 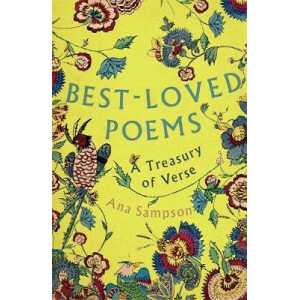 In its wildness, originality and vitality, this collection announces a distinctive new poetic voice. 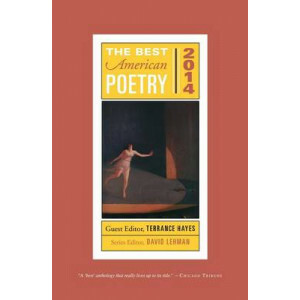 Like the agonist that binds to a receptor to start a chemical response, these poems conduct experim.. 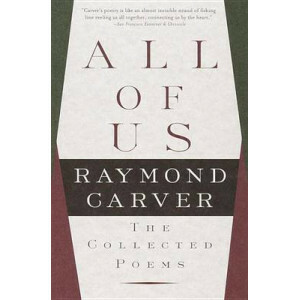 Carver's poetry is like an almost invisible strand of fishing line reeling us all together, connecting us by the heart. 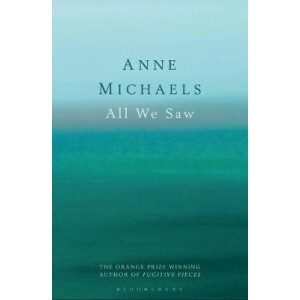 --San Francisco Examiner and Chronicle This prodigiously rich collection suggest..
A mesmerising, luminously beautiful new poetry collection from Anne Michaels, internationally acclaimed poet and bestselling author of Fugitive Pieces In this passionate, profound collection, Ann.. So here I sit, alone with dried flowers and yellowed pages of the past. 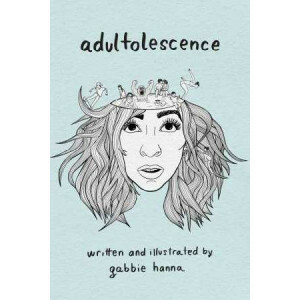 Reading the fairytale from beginning to end. And knowing that no rewrite can change our story. 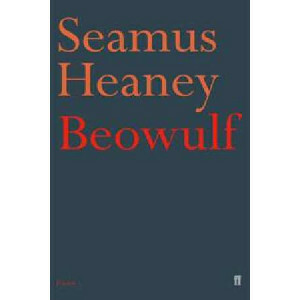 Themes of self-.. 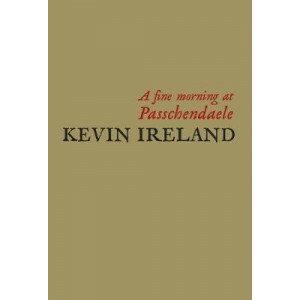 This edition is limited to one hundred copies specially bound in goatskin, with a slipcase, and numbered and signed by the author. 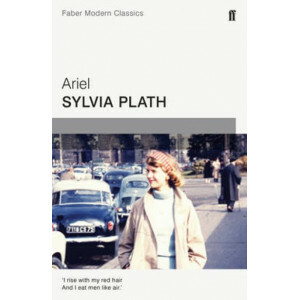 A remote townland in County Mayo, Carrigskeewaun has been for nearly ..
Ariel, first published in 1965, contains many of Sylvia Plath's best-known poems, written in an extraordinary burst of creativity just before her death in 1963. 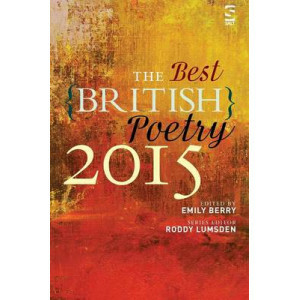 Including poems such as 'Lady Lazarus',.. 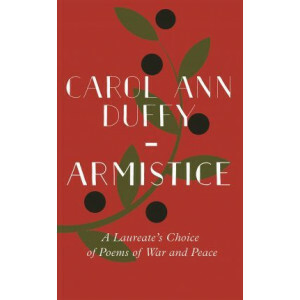 The Armistice of 1918 brought ceasefire to the war on the Western Front, but 'the Great War' would not as hoped be 'the war to end all wars'. 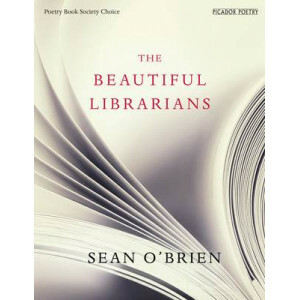 In this affecting selection, the Poet Laureate, Carol Ann .. 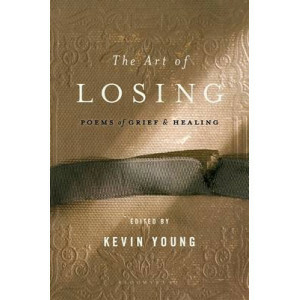 The Art of Losing is the first anthology of its kind, delivering poetry with a purpose. 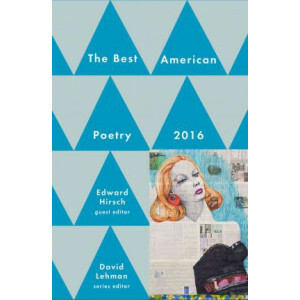 Editor Kevin Young has introduced and selected 150 devastatingly beautiful poems that embrace the pain and heart.. 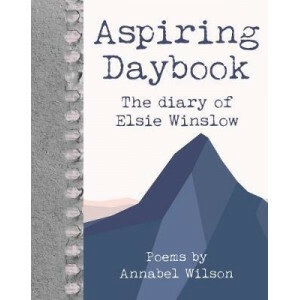 In Aspiring Daybook, poet Annabel Wilson tells of a year in the life Elsie Winslow, who has just returned from Europe to Wanaka to take care of her terminally ill brother and finds herself thinking ab..
'I remember caresses, kisses, touching each other's hair. 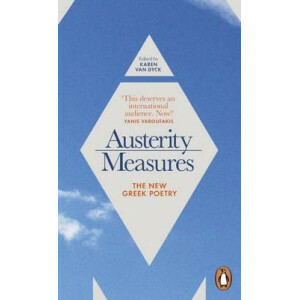 We had no sense that anything else existed' - Elena Penga, 'Heads' 'Nothing, not even the drowning of a child Stops the perpetual motion of t.. 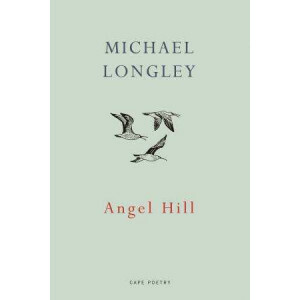 Written in the form of an epic poem, Anne Carson's story tells of how a young boy, Geryon, escapes to a parallel world of photography and falls in love with Herakles, a golden young man who leaves Ger..
A former high school English teacher, Farkas transforms Beowulf into an unlikely guide for the brokenhearted that is both irreverent and moving. 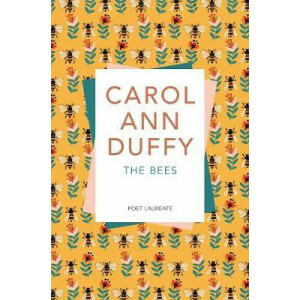 Anyone who has been devastated by love will appreciate ..
'Beautiful and moving poetry for the real world' Jeanette Winterson, Guardian 'Wonderful ...a poet alert to every sound and shape of language' Sunday Telegraph The Bees is Carol Ann Duffy's first coll.. 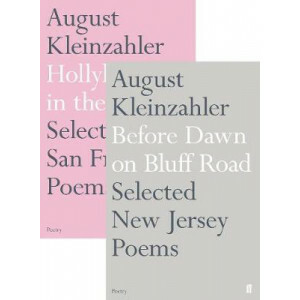 When August Kleinzahler won the 2004 Griffin Poetry Prize for his collection The Strange Hours Travelers Keep, the judges' citation referred to his work as 'ferociously on the move, between locations,..
"Being Human" is the third book in the "Staying Alive" poetry trilogy. 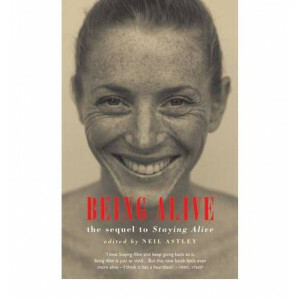 "Staying Alive" and its sequel "Being Alive" have introduced many thousands of new readers to contemporary poetry. 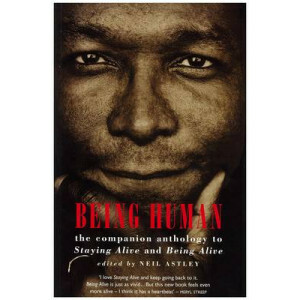 "Being Human" .. 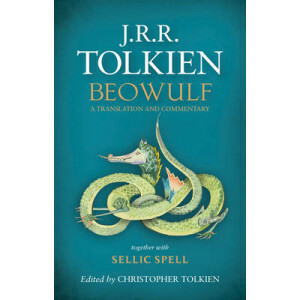 The translation of Beowulf by J.R.R. 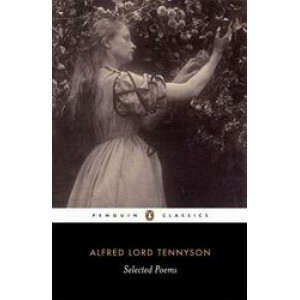 Tolkien was an early work, very distinctive in its mode, completed in 1926: he returned to it later to make hasty corrections, but seems never to have considered i..
Edited by the National Book Award-winning poet Terrance Hayes, the foremost annual anthology of contemporary American poetry returns: "A 'best' anthology that really lives up to its title" (Chicago Tr.. 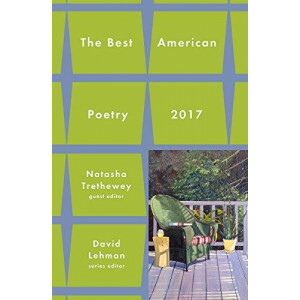 The premier anthology of contemporary American poetry continues guest edited this year by award-winning poet Edward Hirsch, a Chancellor of the Academy of American Poets and the president of The John ..
"Your indispensable guide to the poetry of these islands, now in its fifth year" The Best British Poetry presents the finest and most engaging poems found in literary magazines and webzines over the ..
Best-Loved Poems collects the nation's favourite and the English language's best: poetry's greatest hits.From the classics of Wordsworth, Donne and Keats to such modern masters as Hughes, Heaney and L..
A stunning mix of memoir, reportage, fiction, satire, and critique composed by a powerful new voice in poetry. 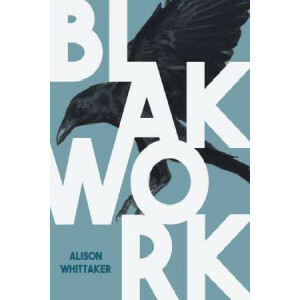 Alison Whittaker's BLAKWORK is an original and unapologetic collection from which two thi..
Maybe our world will grow kinder eventually. 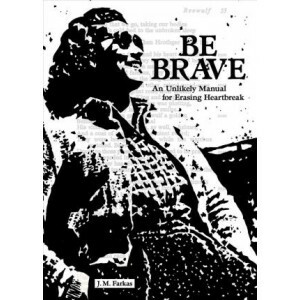 Maybe the desire to make something beautiful is the piece of God that is inside each of us. 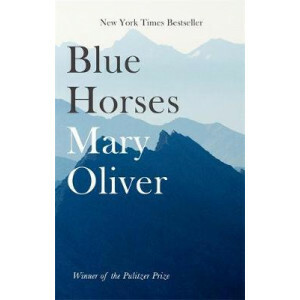 In this stunning collection, Mary Oliver returns to th..
'yrsa daley-ward's 'bone' is a symphony of breaking and mending. an expert storyteller. of the rarest. 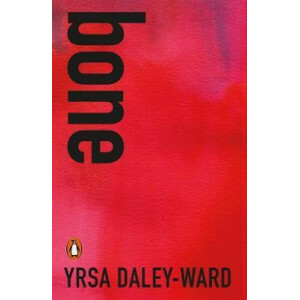 and purest kind - daley-ward is uncannily attentive and in tune to the things beneath life. 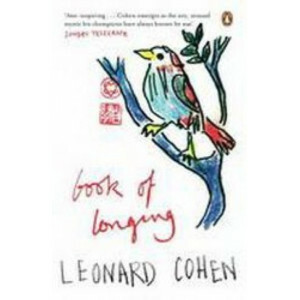 ben..
Leonard Cohen's first book of new poetry since "Book of Mercy" was published two decades ago. 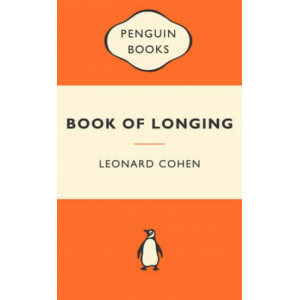 It collects Cohen's poetry written between the 1980s and the present, and also includes his wonderfully wi..
Leonard Cohen made his name as a poet before he came to worldwide attention as a singer and songwriter. 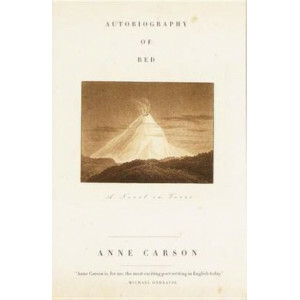 Book of Longing was twenty years in the making and written in Montreal, Mumbai and during his re..
First published in 1846 under the pseudonym "Old Derry down Derry", A Book of Nonsense is a collection adapted from the limericks and illustrations Edward Lear created to amuse the grandchildren of Lo..
Caitlin Maling's second volume Border Crossing continues to showcase the development of an exciting new voice in Australian poetry. 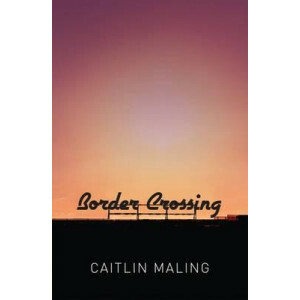 Now Maling's poems shift from the first volume's gritty treatment of..
Kate Tempest is one of the most exciting and innovative performers to have emerged in spoken-word poetry in many years; her dramatic poem Brand New Ancients won the prestigious Ted Hughes Prize for in..
'BRIGHT DEAD THINGS buoyed me in this dismal year. 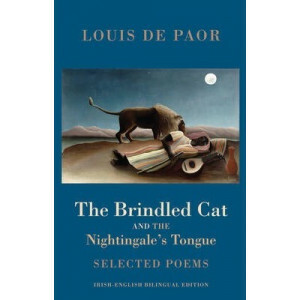 I'm thankful for this collection, for its wisdom and generosity, for its insistence on holding tight to beauty even as we face disintegration and des..
Louis de Paor is one of Ireland's leading Irish-language poets, and was a key figure in the Irish language literary renaissance of the 1970s and 80s. 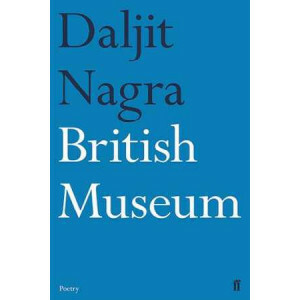 At that time he didn't want his poetry to be trans..
Daljit Nagra possesses one of the most distinctive voices in contemporary English poetry. 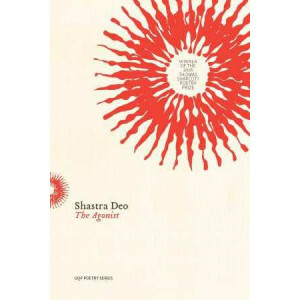 British Museum is his third collection, following his electrifying version of the epic Ramayana, and marks a s..
Emily Skaja's debut collection is a fiery, hypnotic book that confronts the dark questions and menacing silences around gender, sexuality, and violence. 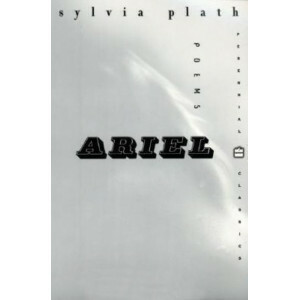 Brute arises, brave and furious, from the disso.. 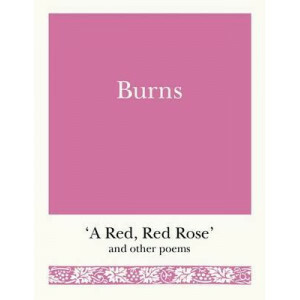 In his short life, Robert Burns forged for himself a reputation as a poet and songwriter that has never been eclipsed. 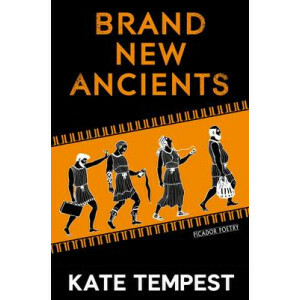 Today, more than 200 years after his death, his verse remains among the most popu..
Pastoral poetry was probably the creation of the Hellenistic poet Theocritus, and he was certainly its most distinguished exponent in Greek. 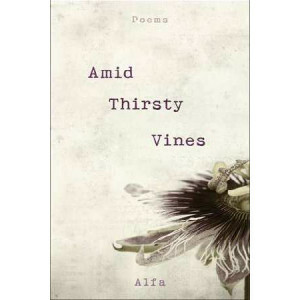 Vergil not only transposed the spirit of Greek pastoral int..
From National Book Award and National Book Critics Circle Award finalist Ada Limon comes THE CARRYING - her most powerful collection yet. 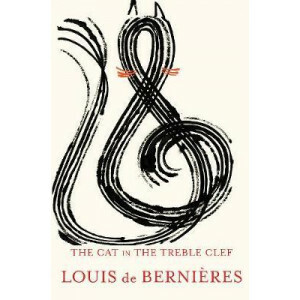 Vulnerable, tender, acute, these are serious poems,..
A beautiful collection of poems from bestselling author Louis de Berni res.From the very start of his writing career Louis de Berni res has loved poetry. 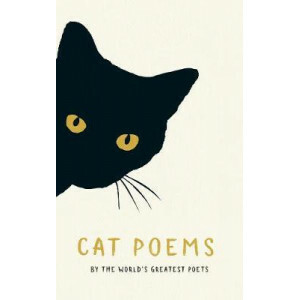 Here the author of the much-loved Captain Core..
You Know How a Cat Will Bring a mouse it has caught and lay it at your feet so each morning I bring you a poem that I've written when I woke up in the night as my tribute to ..